Beautiful Flowers, But They Smell Terrible. 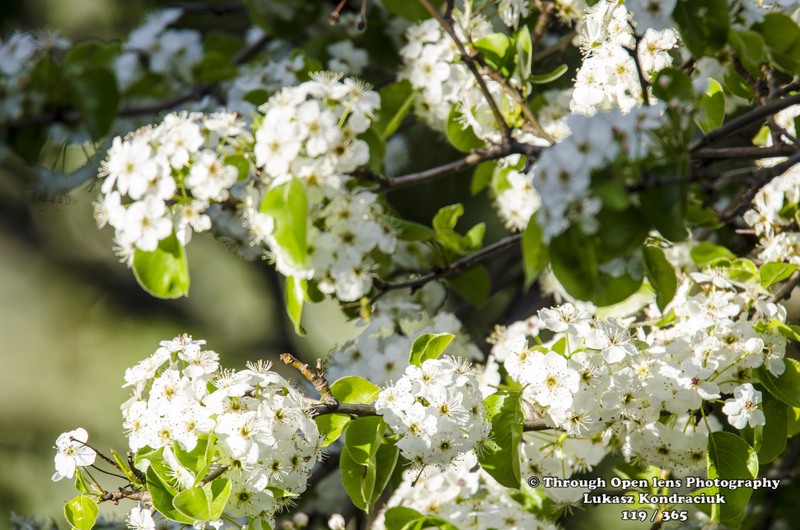 This entry was posted in Gallery and tagged 365, 365 Project, blooming, d7000, fact, fun, Jersey City, joke, Landcape, Nature, Nikon, NJ, Photo, Photography, spring, Tamron, tree, tree flowers, white flowers. Bookmark the permalink. Is it Hawthorn? Hawthorn blossom emits a chemical that is produced in decomposing flesh, in english myths it was thought that bringing it into the house would invite the plague in. I agree, very pretty but also super stinky!